Digital AV Adapter(Powered by EZCast),No need WiFi or traffic. 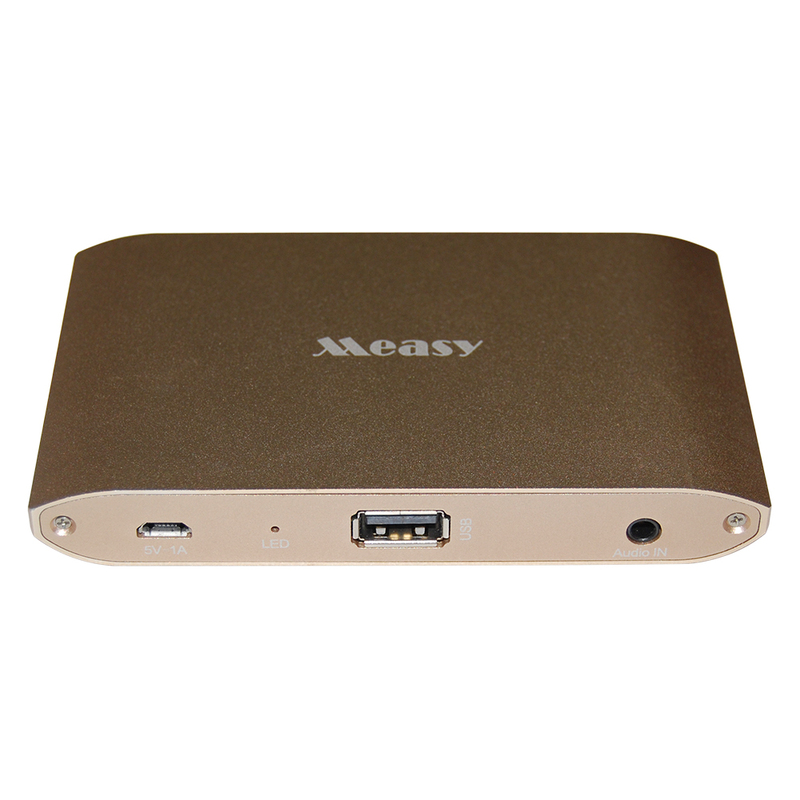 Can connect to HDMI / VGA Monitor / HDTV with 3.5mm Jack Audio, support dual display(display at the same time) or single display, as you need. Support Apple IOS MAC system(iPhone/iPad/Macbook), Android system(Phone/Tablet), Windows XP/Windows 7/Win 8/Win 10 systerm(PC/laptop). Apply to: Apple 30 pin or 8 pin (with personal hotspot), Android Micro USB 5 pin (with USB network share), USB-C(with USB network share), PC host USB input devices. Connect the HDMI or VGA port to the corresponding interface of TV, projector, monitor, and choose the corresponding signal channel. It will support audio and video output at the same time. 1) Connect to Desktop/Laptop: prepare a standard USB cable, then connect the USB-A port to your desktop or laptop, and connect the micro 5 pin port to our digital AV adapter. 2) Connect to IOS/Android devices: the standard USB cable will be used as a power adapter. Please search for? EZCast ? on App Store or Google Play, and install it.